If you liked this show, you should follow Natalie Pace. 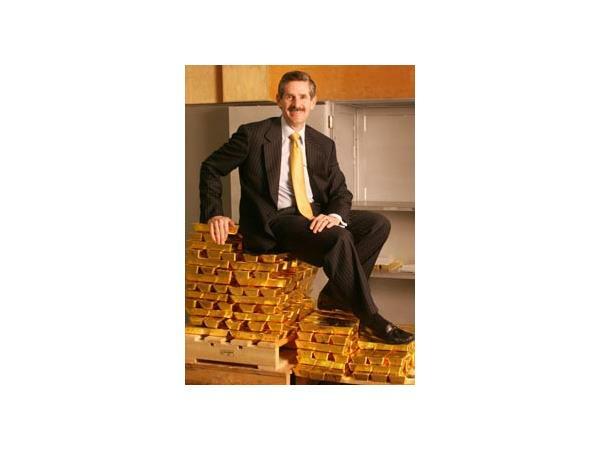 No one does gold mining better than Rob McEwen, the Chairman and Chief Owner of McEWen Mining, who is a 24% shareholder. Rob took Goldcorp from a $500 million company to one that is currently valued at $11.54 billion. Can he do the same with McEwen Mining? We'll learn Rob's take on the gold industry, his strategies for getting McEwen Mining on the S&P500 and where he believes gold is headed in this exclusive interview. If you have questions for Rob, tune into the second half hour of the call, when we open up the phone lines for questions!